Women and heart disease has become a burning issue with me now. The problem as I see it with women and fibromyalgia is that we tend to think that all is related to our condition and negate symptoms that are seriously life threatening. With me it was shortness of breath and fatigue. I tended to think it was all due to fibromyalgia, until it was too late; I had the heart attack and now must learn to survive with a damaged heart. While there have been those who have written about fibromyalgia and heart valve issues, this wasn’t the case with me. I do know though that it is important to seek out information regarding the relationship between heart disease and fibromyalgia. There is so much that is unkown. My advice to you dear readers, is to be very vigilant regarding your heart. Heart disease is the leading cause of death among women. Please in this heart month, be sure not to mistake what you perceive to be fibromyalgia when it may be something even more serious. As a whole, health professionals tend to think of heart disease as a man’s problem. It is up to us to educate them and ourselves. For now I am on the road to a slow recovery with the help of family and friends. Sending you prayers for healing! Thank you for all the work and sharing you do. It helps us all so much to support each other! Thank you so much, Barbara. It is a difficult transition to thinking of myself as a ‘cardiac patient’. Trying not to identify as such but it isn’t easy! 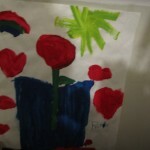 If more of us would think about women and heart disease then I hope my blog will help others. Thanks so much for your kind words about me (and my Heart Sisters site). You are still in very early days yet as you try to get your brain wrapped around your new membership in this very exclusive club of ours that nobody ever wants to join. Please take care – one day, one step, at a time . . . Thank you, dear Carolyn. There is so much to absorb about women and heart disease and you are at the forefront. How lucky we are to have your expertise available to us. 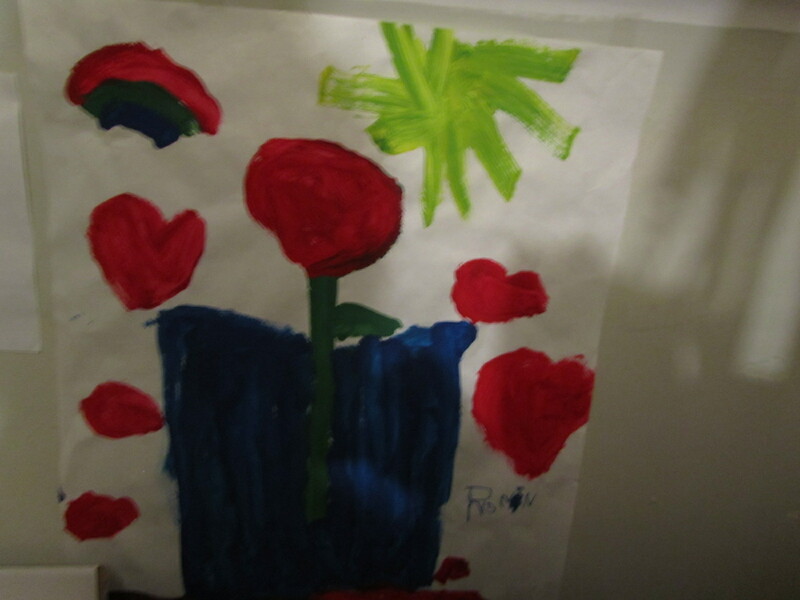 Hi to all of you out there with fibromyalgia and heart disease. It seems one group of health professionals believe fibromyalgia is “real” and not just imagined – however the catch here is often that every physical and mental problem is blamed on this disease and weThe ones living with the symptoms) tend to just accept that this is our lot. On the other hand there is the group of professionals who just think we are “moaning mini’s with a glass half empty attitude to life”. Either way getting health professionals to believe that the intermittent pain in my left shoulder and frequent bouts of shortness of breath was not my imagination nor was it to do with my fibromyalgia took 5 years – and drastic action on my part – refusing to leave until a echo cardiac treadmill stress test was carried out. Result – I was in the operating theatre 1 hour later and 2 hours later back in the ward with a stent and no pain in my shoulder. Now 5 years later the symptoms have returned but this time everyone believes me and tomorrow they are checking that everything is still functioning with another angiogram – It is such a relief to be listened to and believed. My advice to any of you out there is to insist you know your body better they anyone else – after all you hope to live in it for a long time yet. 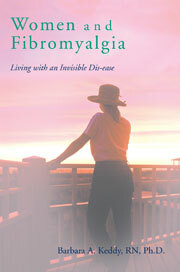 Persist, persist, persist until the professional investigate properly and rule out causes other than the fibromyalgia. I would not have seen 8 of my 13 grandchildren come into this world without bloody minded persistence. You GO GIRLS and don’t be intimidated into doubting yourselves. Live longer and be able to pass on the word. Dear Annie: It is wonderful hearing from someone who, like me, has both fibromyalgia and heart disease. W are in unchartered territory here and I would love t hear other stories, like yours. Not everything we experience can be blamed on fibromyalgia! So many other life threatening conditions can be lost in the shuffle. You bring up some very good points, thank you! Hi Barbara – thanks for your positive encouragement. This is the first time I have ever commented on an open forum like this. The cardiac unit have carried out further testing and I have the all clear from them now. My 5 year old stent is working perfectly and there is no new damage to my heart or arteries. So now we need to find out what is causing the sudden shortness of breath again but at least we all now know it’s not heart attack symptoms. Thank goodness, Annie: I am happy your heart is not the issue. Shortness of breath is so common in fibro as it is in anxiety but we have to be vigilant about the life threatening issues so that we don’t confuse everything with fibro. Hi ‘ I spent the night in Hospitalt due to chest pain? I awoke early Monday morning with a searing pain in my chest through to my back, A crushing pain that I have never experienced before? I could not move, I lay there thinking another fibro pain that’s something new ? Days before I felt unwell breathless, dizzy, could hear my heart pumping in my left ear ? So I rang my Gp and asked for an appointment to be checked over because of chest pain . Sorry ring an ambulance for chest pain, I just wanted to be checked over thinking it s fibro pain? I went to my local health clinic who did. An ECG who then sent me to my doctors , who after doing 2 more ECG ‘s. Called an Anbulance. My blood pressure was way up so I was given spray under my tongue to help with oxygen levels , this helped a lot so on arriving at the hospital j was given another ECG ? This appeared to have improved ? After checking my previous ECG from 12. Yrs previously before fibro there was a chronic change in the lower part of my heart ? Given no explanation? Your bloods came ok so you can leave and that was that ? I’m amazed that no further test were carried out and as always with this condition it’s passed over? Dear Louise: Heart disease in women is often overlooked. I’m not suggesting this is the case with you, but I can understand your concern and wanting more follow-up. I think you could benefit greatly from the website http://www.myheartsisters.org!In the meantime talk it over with your family physician sharing your worries that this could be an indication of something more serious than a fibromyalgia flare up.